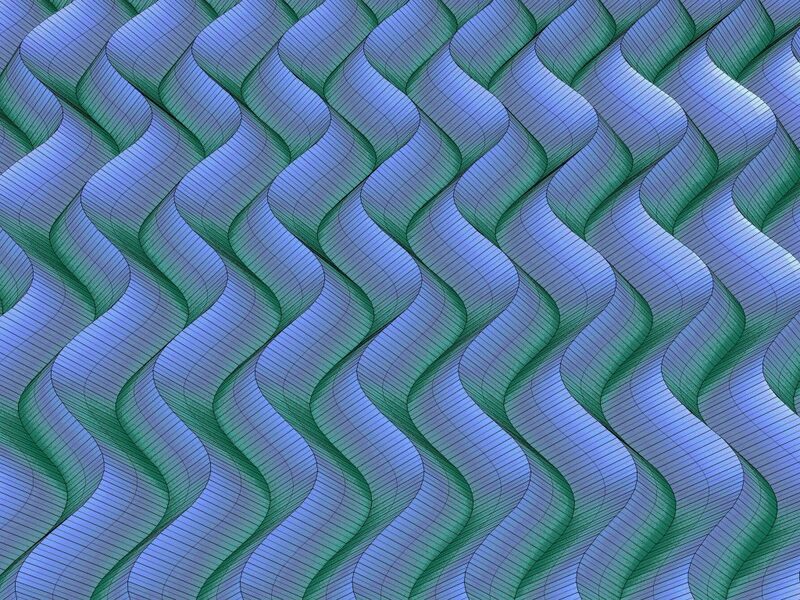 Tessellated folded sheet materials provide light-weight, structures with decorative and acoustic features naturally enhancing many environments. 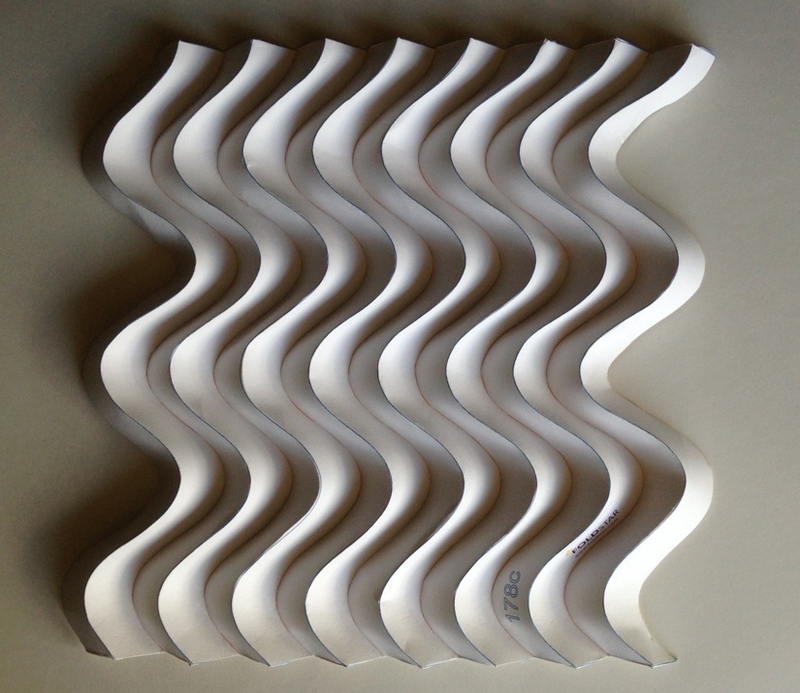 These materials are produced through novel cost-effective manufacturing process using doubly periodic folding. Products include roofing materials, facades, wall and ceiling treatments, ornamental columns, and structural panels. A world-leader in folded tessellation engineering. Simplicity for designers, precision for engineers. Design, download, deploy.